Lead Developer @wearejh. Magento virtuoso. 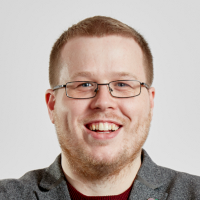 Technical director @theantilifeuk I'm 25% Geek, 10% Developer, 40% Music lover, 5% Zombie, 50% Mathematician.